The Rise of E-cigarettes: A Public Health Hazard for Teens? A study published in the Journal of Pediatrics finds that children who would not otherwise have smoked are using E-cigarettes. Are E-cigarettes a new major health concern? 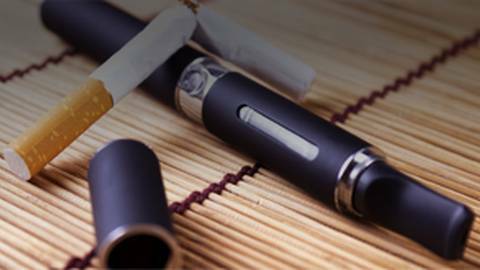 A study published in the Journal of Pediatrics suggests they are, and that many children who would not otherwise have smoked are using E-cigarettes. Dr. Brian McDonough reports.